You may be managing a network supporting hundreds or even thousands of employees – and they may be introducing a plethora of new devices onto your network. So how can you keep your network free of malware with all these users and devices? Implementing an easy-to-deploy and easy-to-replicate testing curriculum that enables you to accurately assess each solution’s capabilities is the key to choosing an antivirus solution that’s right for your organization. 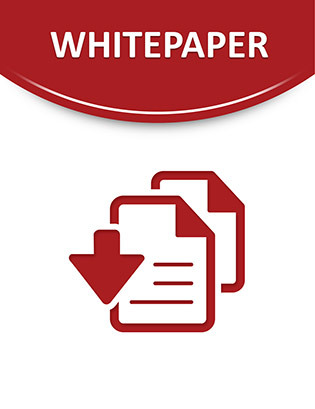 Take a look at this white paper now to learn how you can get started on your way to protection in three simple steps.